Back to school shopping can get very pricey, especially when it comes to buying new clothes. There’s more to saving money on back to school clothing than just shopping the sales, though. 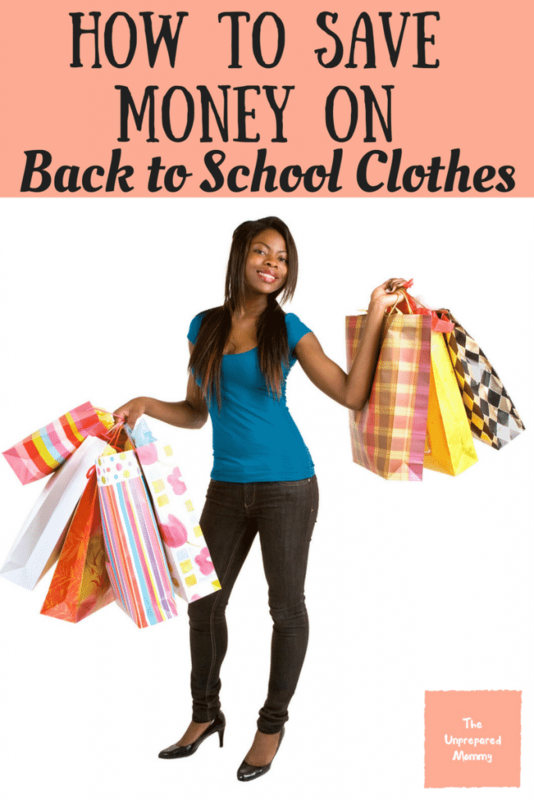 If you really want to save money on back to school clothes shopping, then you’ll want to follow these 8 steps. 1. Know what you already have before you go shopping. Check to see what fits and what doesn’t. Check for clothing that is ripped or stained. If they still fit, those can become “play” clothes. See how many pairs of pants and shirts you have, determine how many you feel your child will need and make a list of what’s needed. 2. Figure out ways to upcycle what you have that fits. If the pants from an outfit fits, but not the shirt, then find a new shirt to go with the pants. Or just turn an old pair of jeans into something that looks new by adding patches or sequins. Just be creative to make those old fashions new again. 3. Clothing swaps are a great way to get rid of some clutter and to get new and exciting clothes into your child’s wardrobe. Just because your child is tired of his or her same old fashions doesn’t mean someone else will be too. And your child might find a new look for herself by taking someone else’s unwanted wardrobe. This is a huge money savings since you’re spending NOTHING. For us, this is a great option because Ethan has a cousin that is 5 years older than him he can “borrow” from. 4. Get some money for the stuff that doesn’t fit but is in good shape still. Go to a consignment shop and sell some of your used clothes. Some will give you cash and some store credit. Buying clothes on consignment isn’t a terrible thing and you can get a lot of name brand good quality clothes for cheap. 5. Shop for the basics. Pants and shirts you must have, but you might not need that cardigan sweater. So get the basics, but add an extra stylish and trendy item or two to help put some flair in your child’s wardrobe. 6. Don’t forget about the second-hand shops. This is a great place to get a good deal on nice clothing for your child. 7. Don’t do all of your shopping for the year before the first day of school. 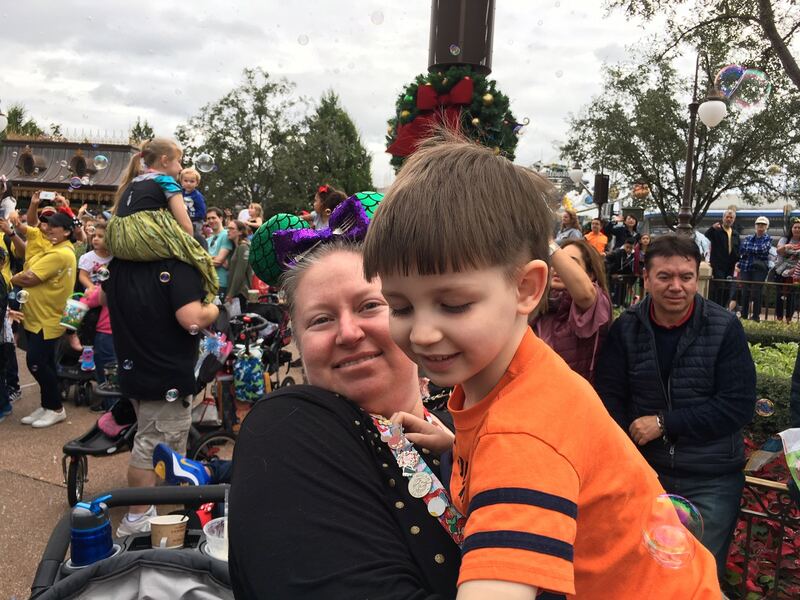 Aside from it being a problem if your child has a sudden growth spurt mid-season, making much of the new wardrobe useless, you also are missing out on many great sales throughout the year. Buying clothes at the end of the season will give you a better price on clearance items. They are trying to make room for the next season so take advantage of that and stock up. 8. If all else fails, buy some fabric and sew them a couple pieces of clothing. You can guarantee no one else will have those pieces and they can pick out the fabric they want. No one has to know you created their clothing yourself, well unless you happen to make one pant leg longer than the other. All in all it’s very important that you remember to avoid impulse buys. 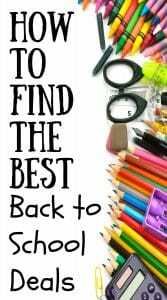 Getting what you need and nothing more when you shop for back to school clothes shopping is essential to saving money. And that definitely starts with knowing what you already have. So take your time to get to know what you have and then shop around to fill in what you need.